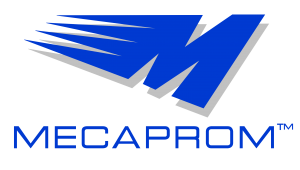 Mecaprom was founded in 1960 as a company that develops automotive engineering and prototyping. In April 2014, Mecaprom obtained certification as a “manufacturer” of vehicles, thus becoming “responsible towards the competent authority issuing the approval, for all aspects of the approval process and conformity of production. The certificate recognizes that Mecaprom is able to guarantee an effective and efficient control of the phases of the production process. In this way it can obtain the community homologations and the suitability to mass-produce cars and commercial vehicles, motorcycles and quadricycles. The assignment represents an important step for the company’s qualification towards a wider range of services and opens new important areas of presence on the market. Mecaprom has always placed engines and transmissions at the center of the attention of the two best resources: the core of an international group that has been able to develop significant innovations to achieve the highest levels of excellence in design and implementation. 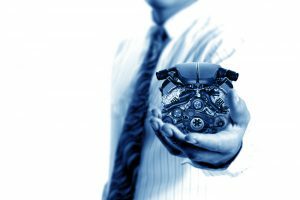 The company can offer a complete know-how on the realization of engines and transmissions, as well as of static and/or internal energy management systems. Mecaprom can realize the project of an entire engine or a complete gearbox, manage the layout of an engine, design and implement an advanced Battery Management System, build an experimental equipment such as the “flowbox” or derived experimental components from generic standards and implemented thanks to EDM technology. Mecaprom already has a great deal of experience and expertise in the fields of design and business. Its significant operational capacity is supported by first quality infrastructures and equipment. Mecaprom is an official partner of the LIFE-SAVE project.